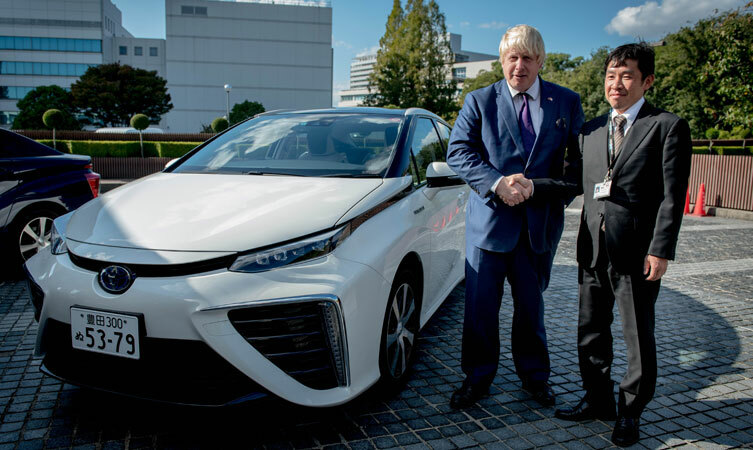 Boris Johnson, the Mayor of London, has welcomed news that the Toyota Mirai, the world’s first hydrogen fuel cell saloon, is coming to London, as part of his work to pioneer use of cleaner technology for future of the capital’s transport and infrastructure. The mayor visited Toyota’s headquarters today during a three-day trade mission to Japan and took the opportunity to test drive Mirai for himself. He said: “It is fantastic that London will benefit from these new state-of-the-art hydrogen vehicles. By embracing this technology of the future, we aim to consolidate hydrogen’s role as a practical alternative fuel for the 21st century and beyond. The mayor also discussed London’s position as a market for alternative fuel cars, with Toyota senior management. 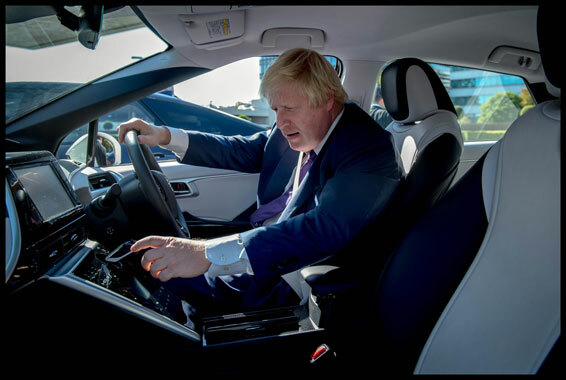 Paul Van der Burgh, Toyota (GB) PLC President and Managing Director said: “We have been delighted to welcome the Mayor of London to our headquarters in Japan to see for himself Toyota’s commitment to sustainable mobility. Toyota believes in hydrogen as a key enabler for building a future zero emissions society and we applaud the mayor’s commitment to embracing new technology in his mission to make London a leading global city for low-emission, low-carbon transport. Transport for London sees Mirai as an exciting opportunity that the mayor is keen to exploit. The TfL Mirai cars and the development of a hydrogen refuelling infrastructure are considered important first steps towards the wider adoption of the technology. Transport for London is in the first group of UK Mirai customers, together with private car service Greentomatocars and hydrogen energy system manufacturer ITM Power.